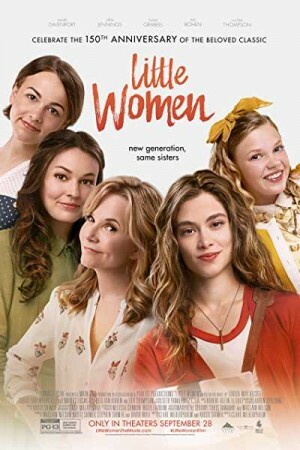 Little Women is an upcoming 2018 American drama film which has been directed by the filmmaker Clare Niederpruem. The film is based on the novel of the same name ‘Little Women’ that was published in the year 1868 and was penned down by Louisa May Alcott. The movie celebrates womanhood and teaches women to stay united and celebrate the existence of families in their lives. The storyline of the film is based on the characters of four March sisters whose names are Jo, Amy, Beth and Meg. Due to work commitment the four of them are separated from each other but once they come back home they rekindle their sisterhood.